With an experience of more than ten years in the collection of accounts receivable in China, Ms. He has a profound understanding in this field of practice. Ms. He worked for almost the first half of the decade as an in-house counsel for a consultancy specializing in credit control, credit management system and effective collection of receivables.Since 2009, Ms. He extended her service spectrum by starting the career as a practicing lawyer. Apart from providing solutions or advice on credit management issues for corporations, she served clients in industries like healthcare, real estate development, information technology, environmental protection, consumer products, etc. in corporate governance and daily operation, in dispute resolution pertaining to intellectual property, labour, insurance and various types of contract, and in securities financing and other capital market services. Ms. He is a skilled negotiator with rich knowledge and expertise in dealing with clients and counterparties from various backgrounds. Through effective communication, Ms. He succeeded in helping clients, who value loyalty, confidentiality, and cost-benefit factors, succeed in achieving business objectives while circumventing legal and commercial risks. 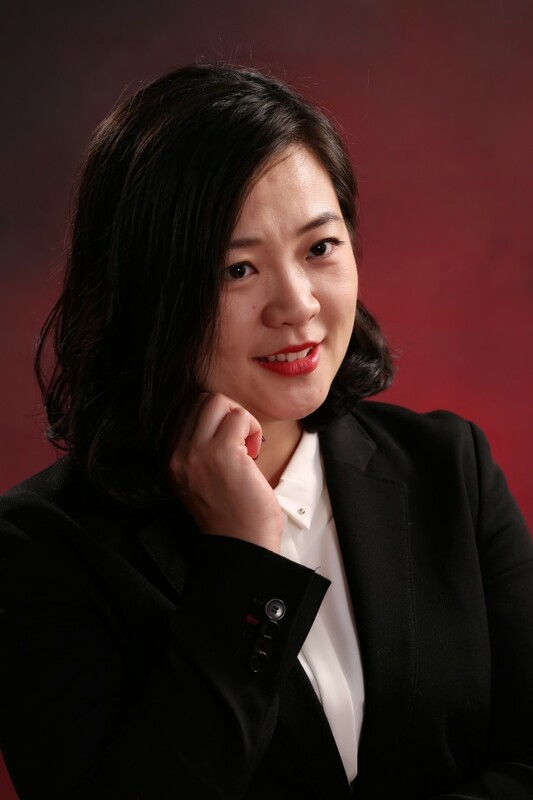 Ms. He’s general counsel services mainly go to company in finance lease, shipping agency, real estate agency, instrument manufacturer, software developer, etc.